Due to lack of participation, Colt Defense extended the deadline for a second time to allow investors to exchange bonds and limit public scrutiny. 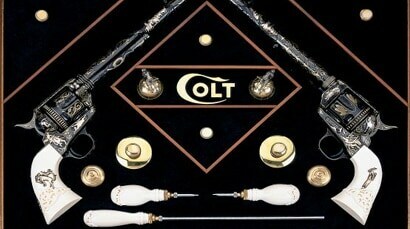 The exchange offer is part of a prepackaged plan to reorganize the company, and help Colt prevent or limit the bankruptcy process. The plan needs 98 percent of investors to participate, but only $14.1 million, or 5.65 percent, of the outstanding principal has been accounted for as of last night — a figure that has not changed since the original deadline on May 11. Investors now have until May 26 to exchange secured notes for new ones, which are set to payout at 10 percent in 2023. But the new notes come with a caveat: they will not be registered under the Securities Act of 1933, which will reduce how much information Colt must disclose to investors and the public. If the company gets enough support before the deadline, it will enact the plan, but if investors vote the plan down, the company will seek an alternative option. Also, if Colt does declare bankruptcy the company will still need the the approval of current bondholders. 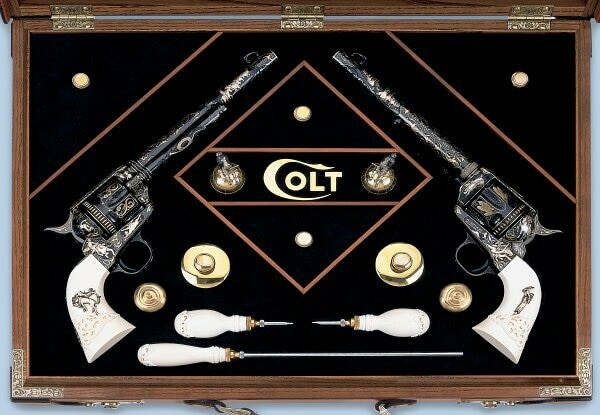 The pre-packaged plan is the brainchild of Colt working with Mackinac Partners, a financial restructuring firm the Connecticut gun maker retained the services of in March. Colt has been in this rut since November 2014, when it almost missed a semi-annual payment to bondholders. It has since been swapping debt for debt in order to make necessary payments.